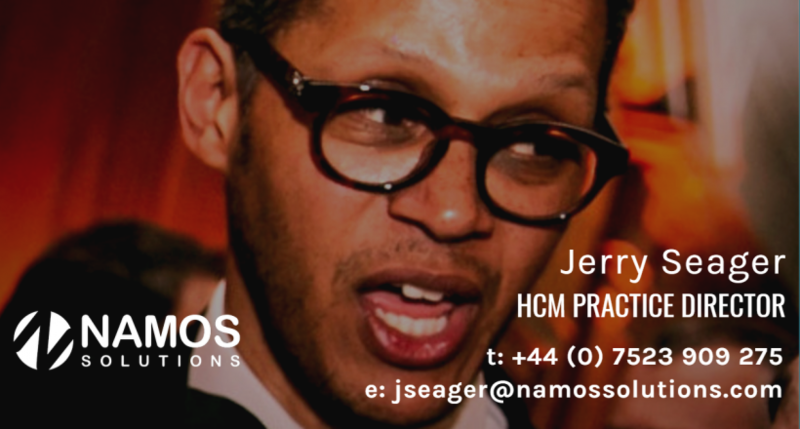 Jerry Seager joins Namos to support its global delivery of Oracle Human Capital Management (HCM) technology and solutions. 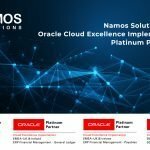 London, (UK) 8th February 2019 – Namos Solutions, a leading Systems Integrator and Managed Service provider of Oracle E-Business Suite and Oracle Cloud Applications, today announced the appointment of new HCM Practice Director, Jerry Seager. Jerry will assume the role with effect from 4th February 2019 and will be responsible for leading the delivery team within its growing HCM practice. 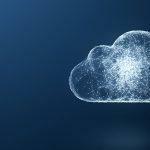 Namos are currently working with HR leaders to support their company’s digital transformation strategy and to realise the benefits that a move to the Cloud can bring, including higher productivity, greater employee satisfaction, and improved retention. With more than 25 years Oracle experience and the most recent 10 years being in HCM, Jerry will help serve the growing HCM market in his new role and will develop and execute the Namos HCM strategy and roadmap. Jerry brings with him a strong history of project management experience and governance experience with large scale HCM technology implementations. 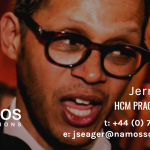 Prior to joining Namos, Jerry served as the HCM Cloud Practice Lead for Inoapps and has held various senior positions within CGI, NGA Human Resources and Certus Solutions. Commenting on his new role, Jerry said, “As I join Namos, I look back on what I have achieved and how I want to make a difference going forward. For me it is all about people, be they our colleagues or our clients and making sure the collective experiences we share contribute to positive outcomes. I look forward to the opportunities ahead and to supporting Namos’ exceptional growth. Expect exciting things from Namos HCM, a passion for excellence, innovation and creativity – #NamosHeRoes”. 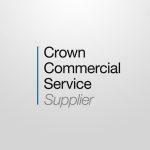 Please connect with Jerry Seager via LinkedIn and Twitter.